Ma première chirurgie, the French version of the My First Surgery iPad app is now available. 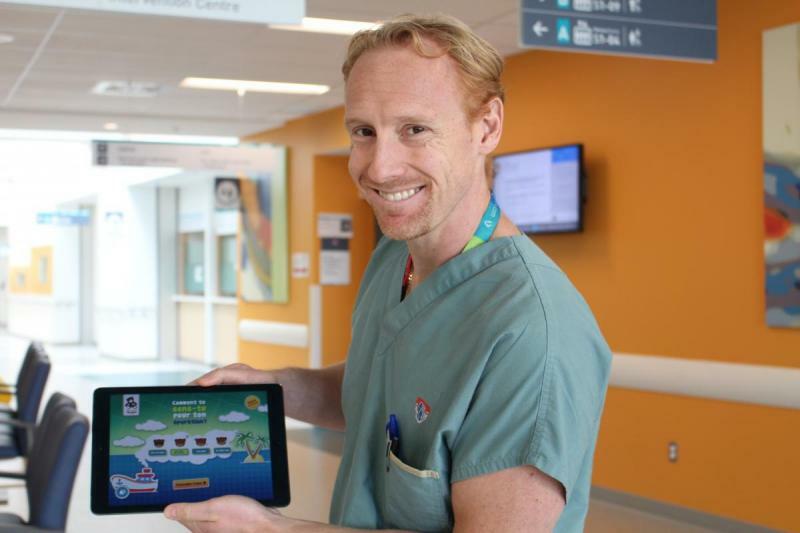 In 2013, Dr. Robert Baird, pediatric surgeon at the Montreal Children’s Hospital (MCH), teamed up with Montreal-based digital development company Stradigi to address the growing need expressed by parents and patients to better prepare for their first time in the operating room. The app, available in English and French can be downloaded for free from Apple's App Store for iPad use. To find out more or to contribute to the development of the App, visit www.myfirstsurgery.com.